A car accident on the way to a hockey tournament has the Johnson family in need of the hockey community’s support. En route to a tournament in the Big Rapids area, two members of a Iron Range Hockey Association midget team and their uncle were involved in a fatal car accident Friday afternoon. Jake Johnson and Will Johnson passed away in the accident, while Kyle Johnson is in intensive care in Petoskey. 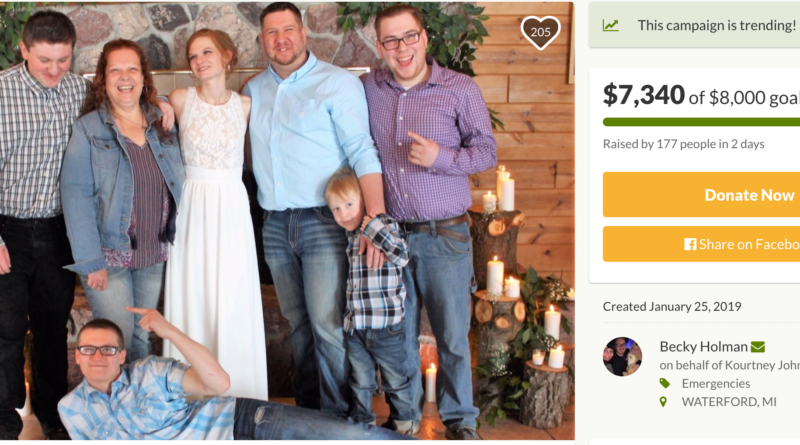 A GoFundMe page has been created to support the Upper Peninsula family, it can be visited by clicking here or by clicking on the image below.